The room was lovely. It was quiet even though there was a club next door! Great views, large comfortable suite with great room facilities including quality appliances and kitchen wear glasses etc. Close to fab little restaurant" North Beach Kitchen" well worth the money. Sitting on the balconies having a beer or 2 watching the boats roll into the marina. Staff were great and went above and beyond. The view from my room was wonderful and having an alehouse attached meant i didn't need to leave. Easy to find, easy to park, with a great room and excellent staff! The bed was very comfy. The room was big and clean. Our accommodation was really lovely & the view was amazing. Enjoyed our getaway at the Wallaroo Marina apartments. The view was just amazing. Best weekend ever. The beach was also fantastic. Very pleased with the location and decor/ facilities of the property. Easy to find. Excellent facilities. Adjacent to the Alehouse. Lock in a great price for Wallaroo Marina Apartments – rated 8.7 by recent guests! 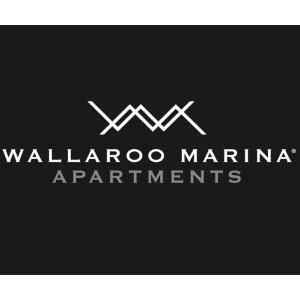 Wallaroo Marina Apartments This rating is a reflection of how the property compares to the industry standard when it comes to price, facilities and services available. It's based on a self-evaluation by the property. Use this rating to help choose your stay! 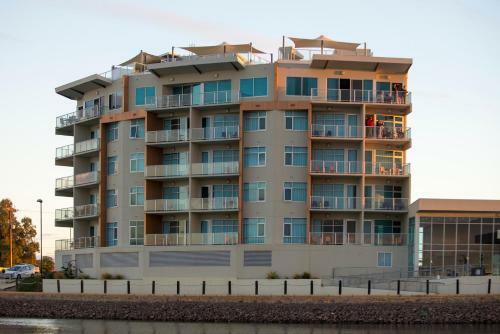 Located on the Wallaroo Marina waterfront, in the tallest holiday apartment tower on the Yorke Peninsula, Wallaroo Marina Apartments offer spectacular water views over North Beach. Marina Apartments Wallaroo are just 650 feet from the SEA SA ferry terminal linking the Yorke and Eyre Peninsulas. Wallaroo's shops, restaurants, cafes and bars are within 10 minutes’ walk. This modern, 5-story building offers apartments featuring a private balcony overlooking the marina. All air-conditioned apartments include a private private bathroom with a bathtub and a shower. 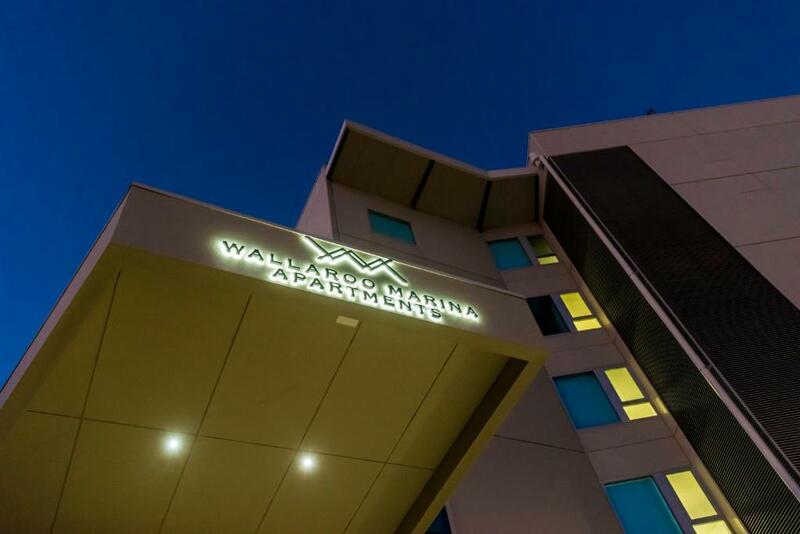 When would you like to stay at Wallaroo Marina Apartments? 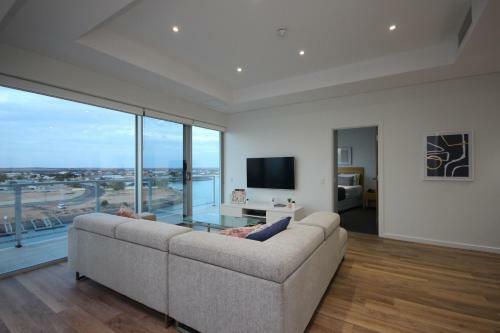 This apartment offers a private rooftop garden area offering stunning views over Wallaroo. It features a fully equipped kitchen and a spacious living area. It features 2 bathrooms, including an private bathroom with a spa bath. Please note that when booking for 2 guests, you will have access to 1 bedroom only. There will be an additional charge of AUD 20 when requesting 2 single beds. This suite features a large private balcony, private bathroom and sofa bed. Please note that when booking for 2 guests, there will be an additional charge of AUD 20 when requesting 2 single beds. This spacious apartment features a large balcony offering stunning views over North Beach. It has a fully equipped kitchen, a 2-person sofa bed and a private private bathroom. Located along the Wallaroo Marina boardwalk, adjacent to the Wallaroo Marina Apartments, this 2-story, private townhouse features specatular waterfront marina views from the upper and lower balconies. It has 2 bathrooms, a fully functional kitchen, secure covered parking, air-conditioning, an open plan living area and a back deck overlooking the marina. Please note that the maximum occupancy is 6. Please note that this property is accessible by stairs only. It does not offer disabled access facilities. 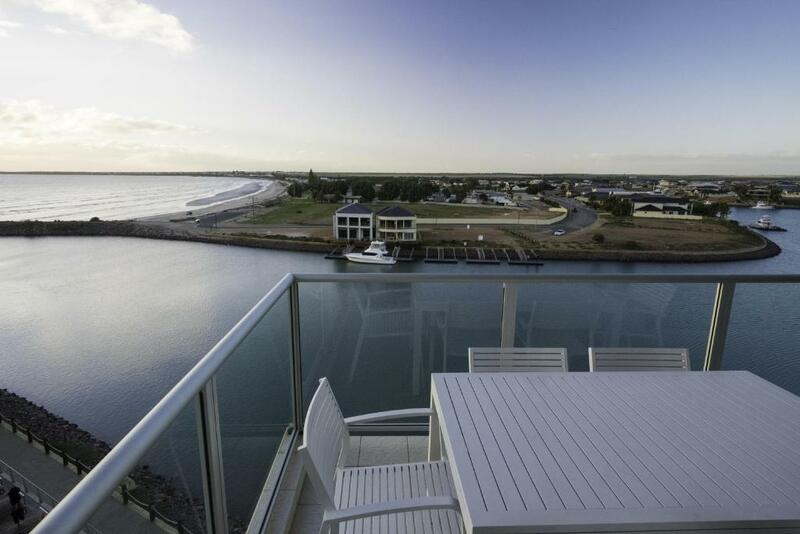 Located along the Wallaroo Marina boardwalk, adjacent to the Wallaroo Marina Apartments, this 2-story, private townhouse features spectacular waterfront marina views from the upper and lower balconies. Please note that the maximum occupancy is 8. This apartment features a balcony, iPod dock and microwave. This apartment has a kitchenware, sofa and tile/marble floor. 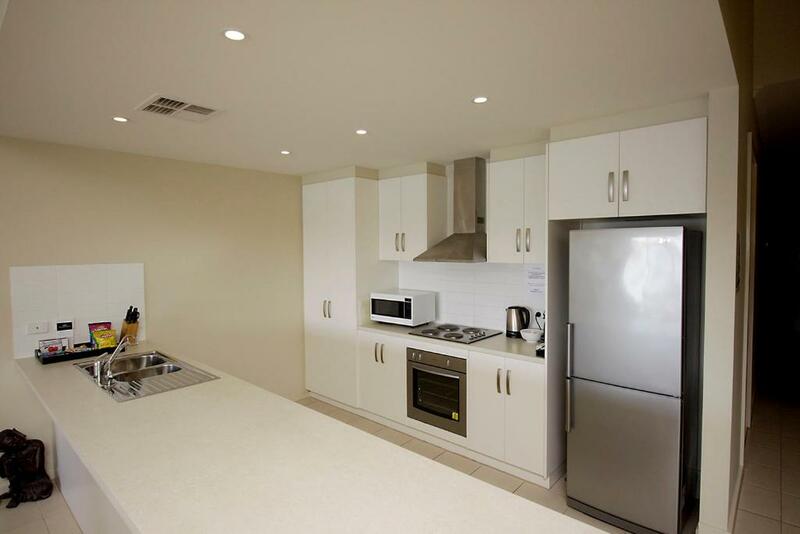 Experience the multi-award winning deluxe accommodation that only Wallaroo Marina Apartments can offer. Five-storeys high and boasting 20 modern, spacious apartments at the top of the Yorke Peninsula – only a two hour drive north from Adelaide. We offer a deluxe guest experience on the waterfront of the Wallaroo Marina basin, with stunning views over North Beach. 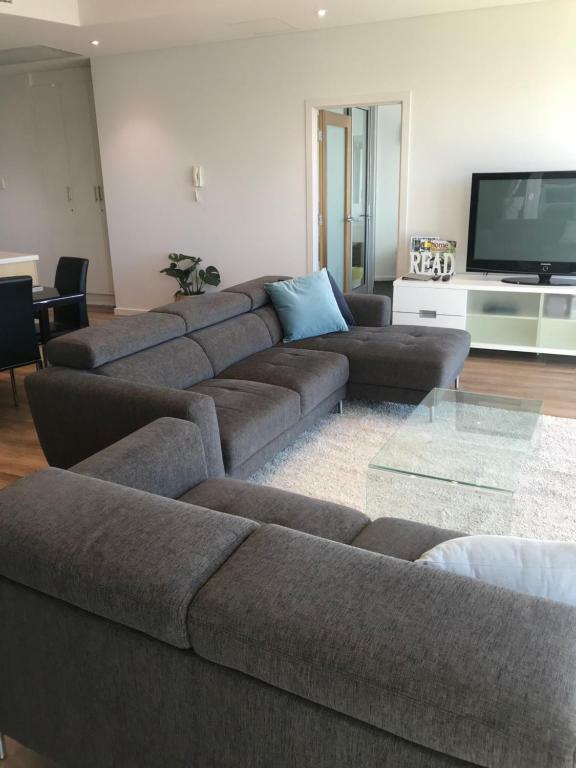 As a guest at Wallaroo Marina Apartment you can enjoy out deluxe services free of charge such as daily servicing, wifi, Foxtel, guest benefit vouchers as well as our onsite staff who are happy to meet any requests you may have. 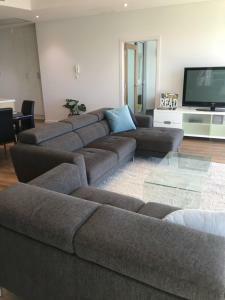 House Rules Wallaroo Marina Apartments takes special requests – add in the next step! Up to three children under 16 years are charged AUD 20 per night when using existing beds. All children under 16 years are charged AUD 20 per night for extra beds. Any additional older children or adults are charged AUD 25 per night for extra beds. Debit card Wallaroo Marina Apartments accepts these cards and reserves the right to temporarily hold an amount prior to arrival. Wallaroo Marina Apartments accepts these cards and reserves the right to temporarily hold an amount prior to arrival. Please note that there is a 2.7% charge when you pay with an American Express credit card. Children aged 3-15 years can stay in existing beds for an additional AUD$20 per night, per child. Children 0-3 years can stay free of charge in a crib. Please inform Wallaroo Marina Apartments of your expected arrival time in advance. You can use the Special Requests box when booking, or contact the property directly using the contact details in your confirmation. Had to log in each time wanted to use the wifi. Plenty of room. Lovely view. makes relaxing easy...great view, huge room! Big windows with no privacy, felt like we had to have the blinds all closed and live in darkness because we felt like people could see in our rooms. Location was amazing, close to a lot, beautiful view and amazing being connected to coopers ale house where we enjoyed a lovely meal. The fridge smelt of fish, it was so bad we couldn’t use it. They tried to clean it but you could still smell it. The shower floor was very slippery. There was a lot of construction work around the hotel. The check in is too late ( 2.00 pm) considering we travelled from Adelaide to stay one night, and the check out is too early. We were not able to really relax since on Sunday we had to wake up early to leave at 10.00 am.